Tevin Favor, a former ASU wide receiver, was arrested for sexually assaulting a woman over the weekend. A Scottsdale gym owner and former ASU football player has been arrested on suspicion of sexual assault, according to police. 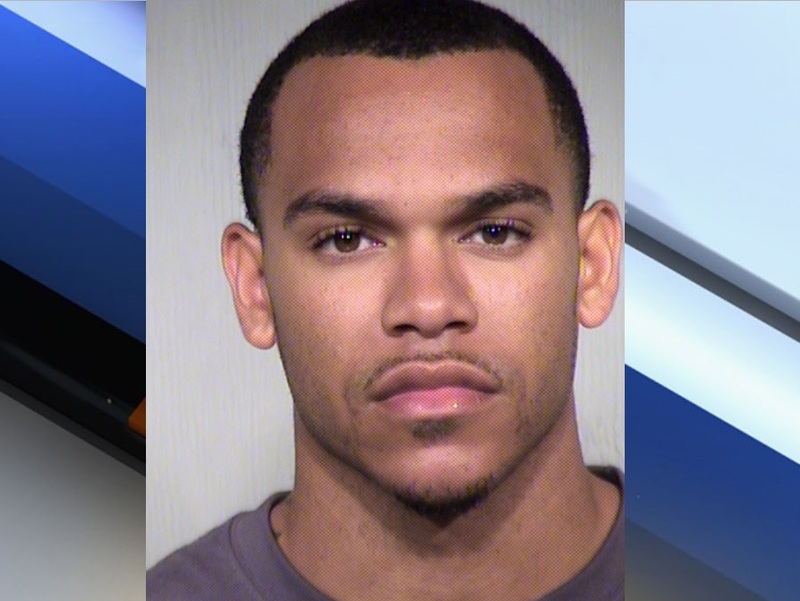 Scottsdale police say 26-year-old Tevin Terrell Favor was arrested early Sunday morning. 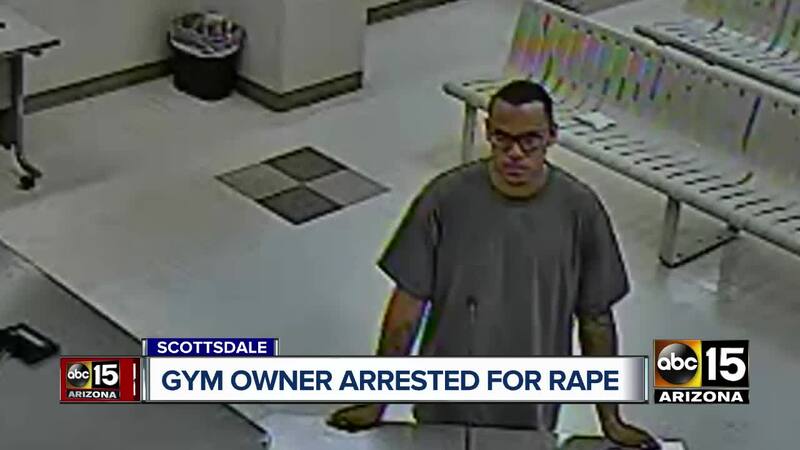 According to the police report, Favor, who owns and operates the Better Late Than Never gym in Scottsdale, gave a business card to a woman and requested a date. He picked up the woman and her friend, and they went to a few Scottsdale bars. Police say the woman and her friend took an Uber home. Favor later called the woman, saying he was on his way to her home to see her. Favor allegedly suggested they go to the bedroom so that they wouldn't disturb her friend. At one point, Favor reportedly held the victim down on the bed and raped her. When she resisted, he reportedly threatened to harm the woman's friend. Afterwards, Favor refused to leave the home and laid down next to the bed. A woman who she connected with Favor on social media but spoke on the condition of anonymity said his behavior toward the alleged victim resembled how he initially acted toward her. Favor reportedly denied the sexual assault, saying they just touched and kissed each other. However, police say a medical exam showed evidence of the sexual assault. Favor was arrested for sexual assault and given $250,000 bond. A wide receiver, Favor was briefly a member of the Sun Devil football team as a walk-on in 2011. He did not appear in a game at ASU. He was also a basketball and track athlete at Westerville South High School near Columbus, Ohio. "I have a passion for helping others achieve the goals they never thought they could reach. My motive is to make you think it’s a party, rather than a workout," Favor wrote on the "About" section of his gym's web page.